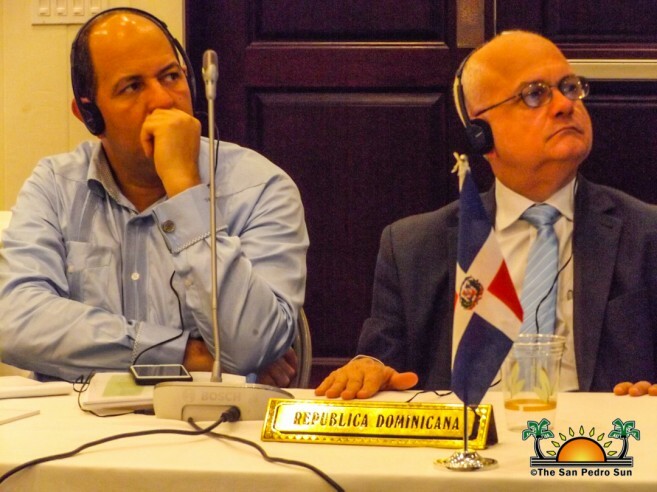 The official event included the participation of Government officials from the seven Central American countries and the Dominican Republic. 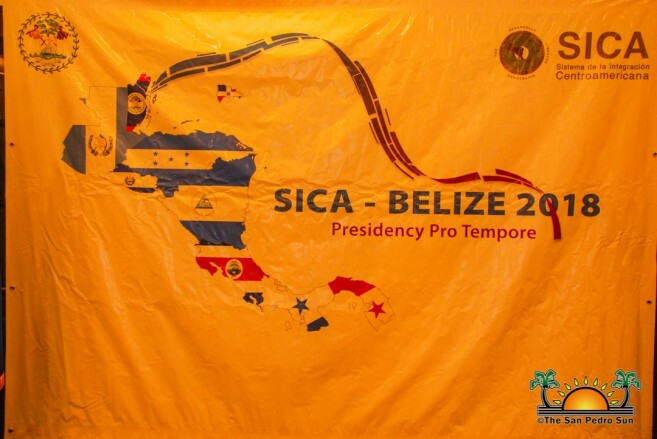 Chairing the event was President Pro-tempore (PPT) of the CECC/SICA Belize’s Deputy Prime Minister and Minister of Education, Youth, Sports and Culture, Honourable Patrick Faber along with the Executive Secretary, Carlos Staff. Upon arrival to the island, the delegation participated in a series of cultural and educational events. The Ministers of Education visited the San Pedro High School, where they met with staff and toured the facilities of the secondary school. Meanwhile, the Ministers of Culture enjoyed a presentation on Belizean Culture at the San Pedro House of Culture. The welcoming event included presentations of the Maya, Garifuna, and even Marimba and steel band music. There was also an exhibition inside the house of culture, and the delegates had the opportunity to taste some of the traditional dishes from the Garifuna, Mestizo, Creole, and Maya. 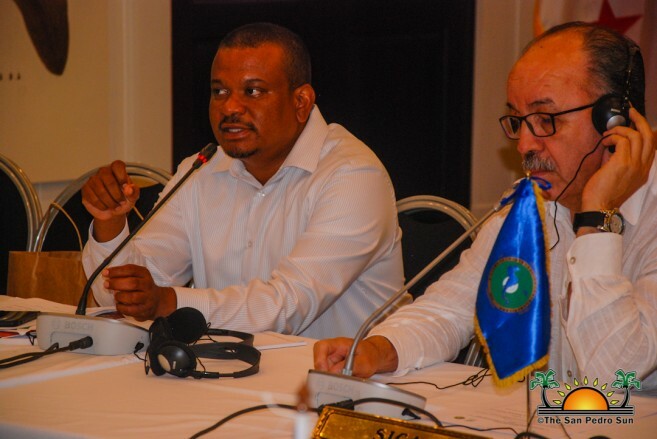 Later in the evening, the official meeting was held at Mahogany Bay, beginning with the installment of the Council of Ministers of the CECC/SICA. The meeting proceeded with the presentation of a work report for 2018, in which it highlighted the contributions to the organization by donor countries, who continue to support their projects in education and culture. This was followed by the work plan for 2019 along with plans for an operational budget that will see the accomplishment of more projects for the benefit of citizens from all member countries. 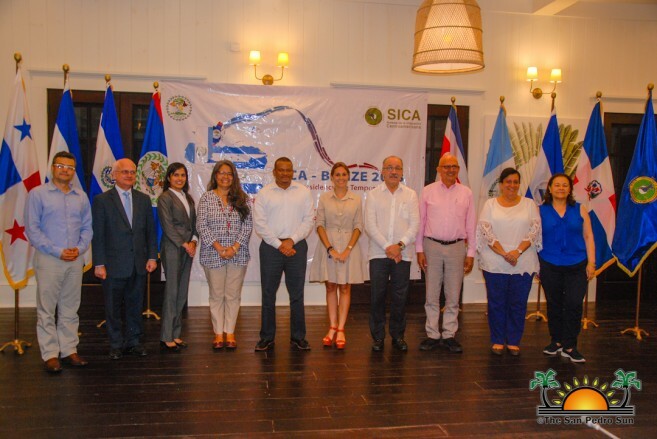 One of the topics discussed was the proposed plans for the celebration of the bicentennial anniversary of Central America and the 30th anniversary of SICA. This will be discussed at an upcoming meeting to be held sometime in 2019 in Guatemala. 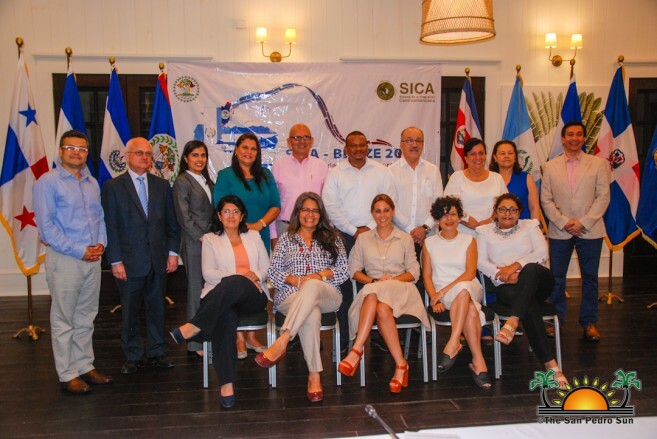 The session had a brief addition by the Director of UNESCO Multicountry Office in San Jose, Costa Rica, Esther Kuich-Laroche. He commended the work of all member countries and noted that his organization would approach them with a review of accomplishments in 2018 and discussed the top priorities for the upcoming year. One such priority is the culture from the legacy of Afro-descendants, a project that has been spearheaded by UNESCO along with the different SICA countries. He noted that for many years, there has been satisfactory work in the understanding of the struggles of African slavery and the promotion to understand this delicate topic via numerous publications and pedagogy teachings that also include capacitation to participants in this area. The official meeting came to a close when President Pro-tempore Faber discussed with the participants on sustainable resolutions for future meetings and activities. Several agreements were discussed and agreed on by most of the participants. 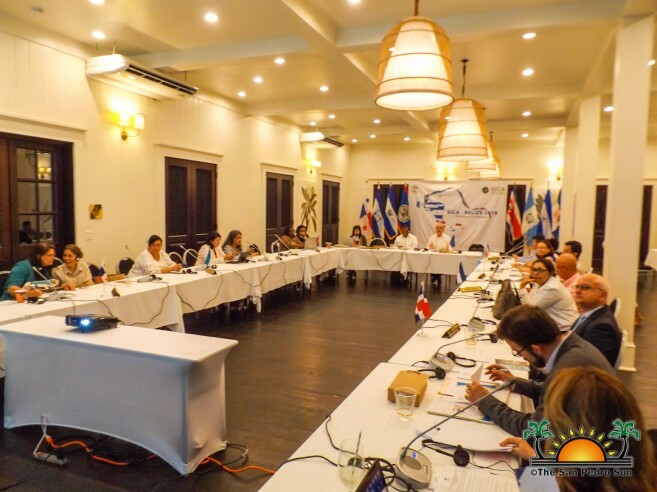 These resolutions, which deal with improving the operations of the organization and better suiting its members will be further discussed in a future meeting after Guatemala takes the pro-tempore presidency in January of 2019. On Thursday, November 22nd, participants toured San Pedro Town after enjoying a snorkeling trip to the Hol Chan Marine Reserve.